"IMPORTANT: Use Coupon Code 'AGENCY' During Checkout For An Additional $5 Off On Our Complete Agency Package (Limited Time Offer)!" 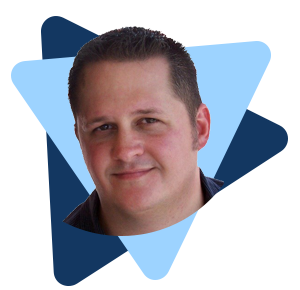 EZ Review Videos Agency (OTO1) Video from Matt Bush on Vimeo. 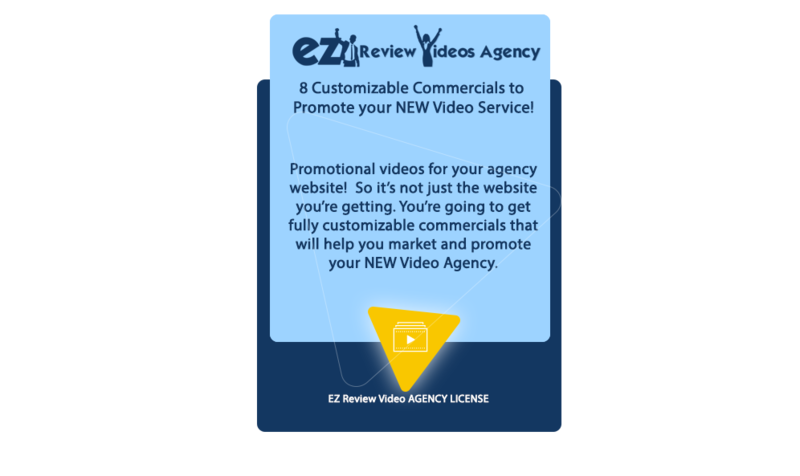 We're extremely excited for you to get started with EZ Review Videos! 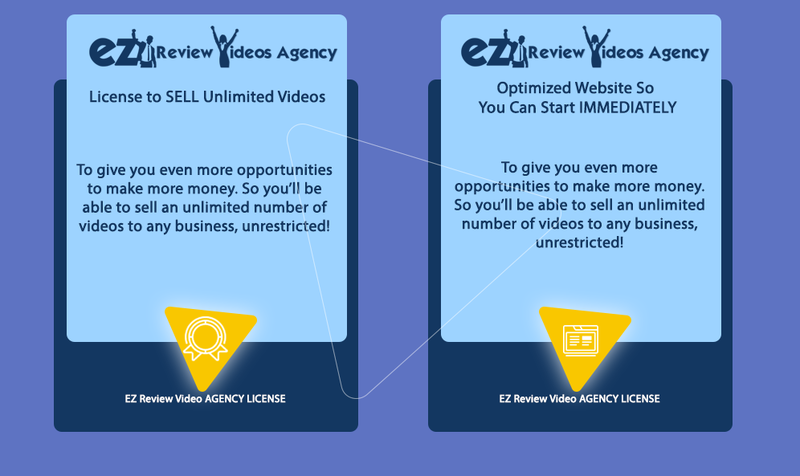 You have already taken the first step to capitalizing on the opportunity EZ Review Videos offers, but we want to make it even easier to use EZ Review Videos to create a full-fledged business. 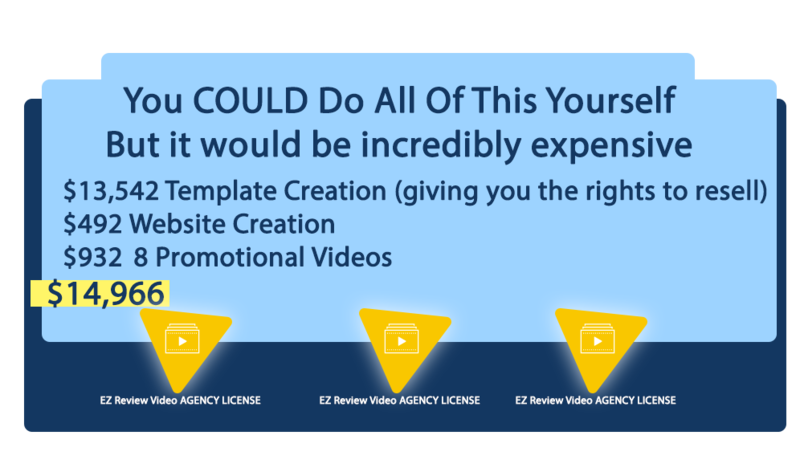 That's why we created the EZ Review Video AGENCY LICENSE, to give you even more opportunities to make more money. 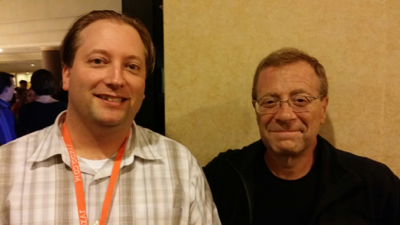 So you’ll be able to sell an unlimited number of videos to any business, UNRESTRICTED! 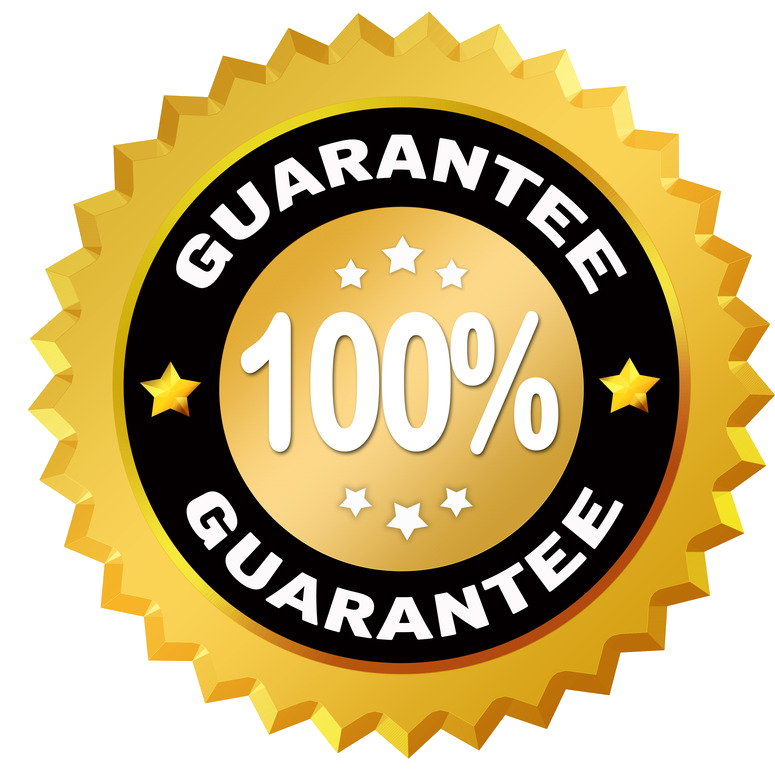 That’s not all, you will also receive an optimized website built specifically for showcasing your video agency! It’s as easy as getting the website up and adding your videos. You’ll then have a fully functioning online video agency helping you to close more sales! 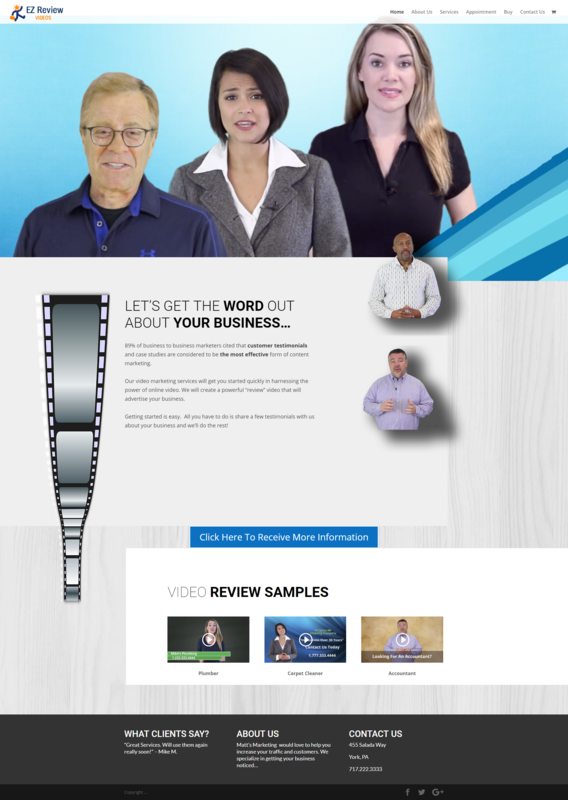 And we’re also including the promotional videos for your agency website! So, it’s not just the website you’re getting.  You’re going to get fully customizable commercials that will help you market and promote your NEW Video Agency. 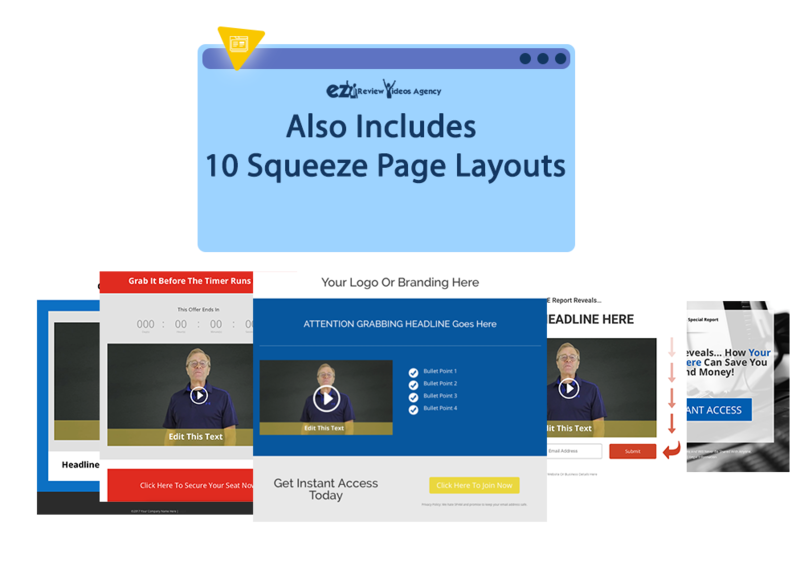 It’s really an all-in-one package taking you from creating the EZ Review videos, to showcasing them, to marketing them as well! You can’t get value like this anywhere else. Imagine being able to sell the videos you create Over and Over? And Remember the Website is ALL done-for-you, ready to go! Virtually ALL of the marketing material for your new Agency is READY, too!